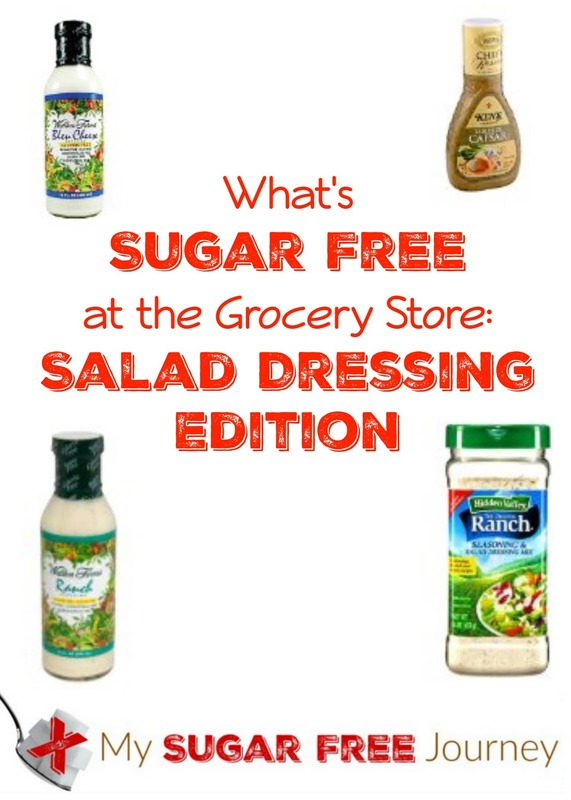 Salad Dressings are another one of those areas of the store where it is incredibly difficult to find sugar free varieties. After scouring the shelves at my local Walmart, I was able to find a few that I could eat. 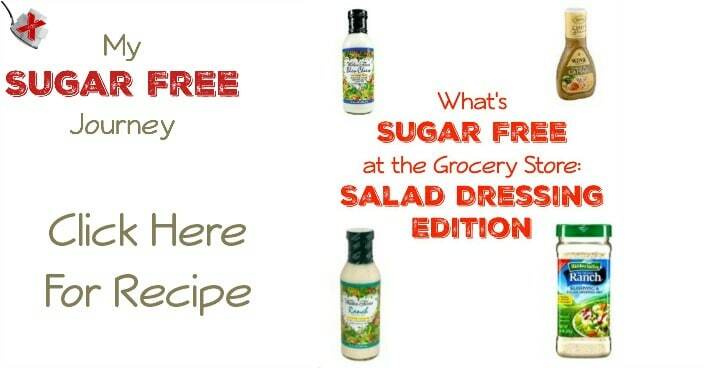 I have included a list below of sugar free salad dressings with pictures so you can see what they look like and links to Amazon in case you would like to order them. You can see the previous What’s Sugar Free at The Grocery Store posts here. PREVIOUS POST Previous post: Sugar Free Fire Roasted Salsa Recipe! NEXT POST Next post: 1/20 Weightloss Wednesday: 10 Pounds Down!